and Jodi from Tickle & Hide to start a new monthly link-up for 2015. 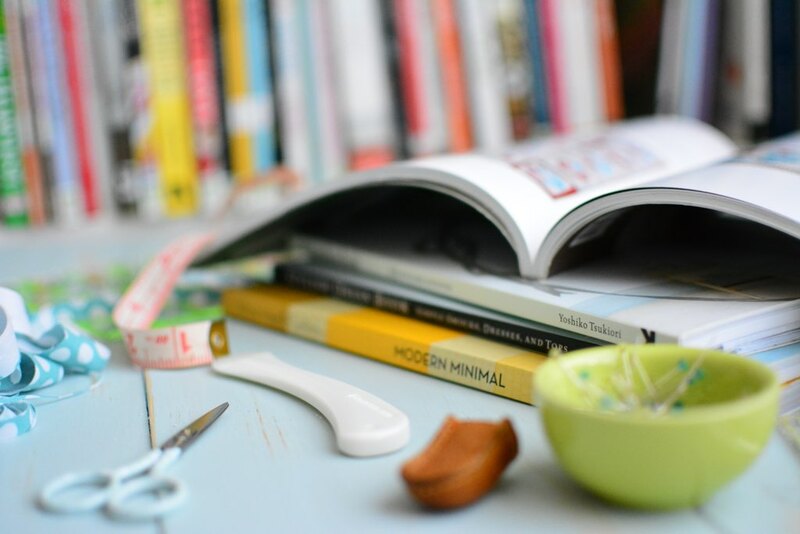 We all have a collection of of sewing books and magazines (big or small) that sometimes we neglect to give them the attention that they deserve. 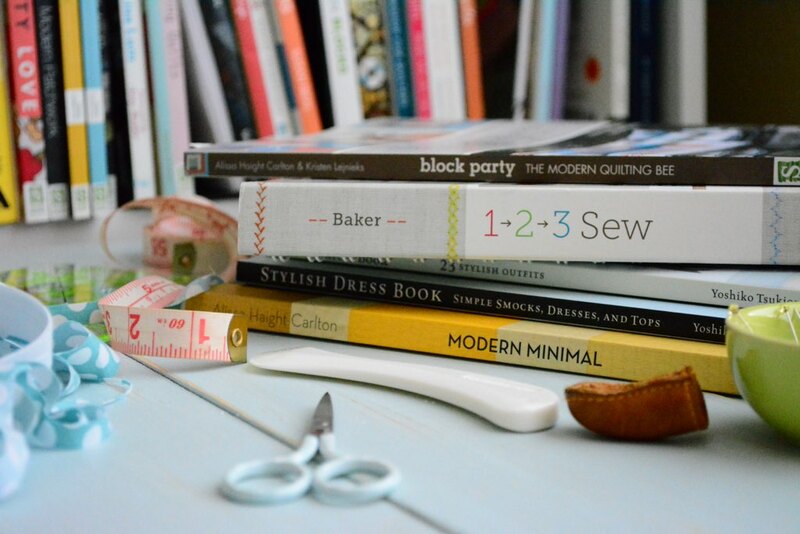 So why not start start sewing from our libraries and share our makes in a monthly Link-up? in January, then it is my turn to host in February followed by Jodi in March. 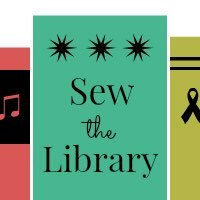 We hope you can join us and sew along with us.